NIC Bank Tanzania will benefit from Tzs 8.5 Billion of additional capital from the Bank’s shareholders. The funds will be disseminated in two tranches of Tzs 5.8B with the injection of additional capital from NIC Bank Kenya already done in December 2013, with the Tzs 2.7B balance from the other local shareholders of NIC Bank Tanzania expected within a period of 6 months but no later than June 2014. 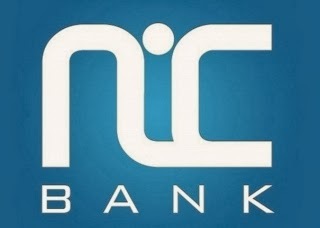 NIC Bank Tanzania has received Sh8.5 billion additional capital from its shareholders as the four-year old financial entity seeks to augment its lending capacity to incorporate Small and Medium Enterprises (SMEs) customer segments. 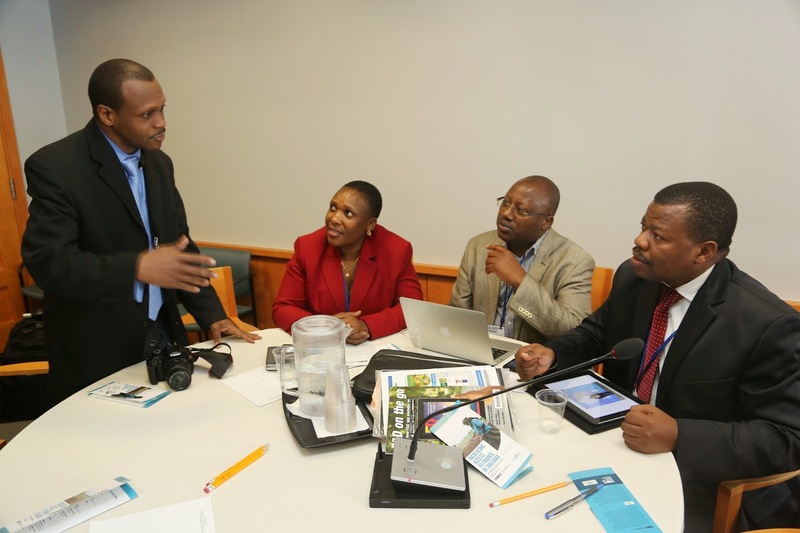 Talks between Tanzania and the World Bank are going on to secure $1,150 million (Sh2.5 trillion) for financing infrastructure projects. Now and then there have been calls for banks to reduce lending interest rates. The calls have been mainly coming from politicians. This is based on the fact that lending interest rates in the country’s financial institutions are rather high in absolute terms and in relation to deposit interest rates. Dar es Salaam. Despite the fact that agriculture is Tanzania’s economic mainstay, its financing is still a challenge with recent data showing that commercial banks are reducing their loans to the sector. China’s bank lending surged to a record 2.51 trillion yuan ($385 billion) in January, official figures showed yesterday, as credit gushed to help boost the flagging economy.